Two missing schoolboys in Mahikeng, South Africa were found dead in a swimming pool on Thursday, police said. 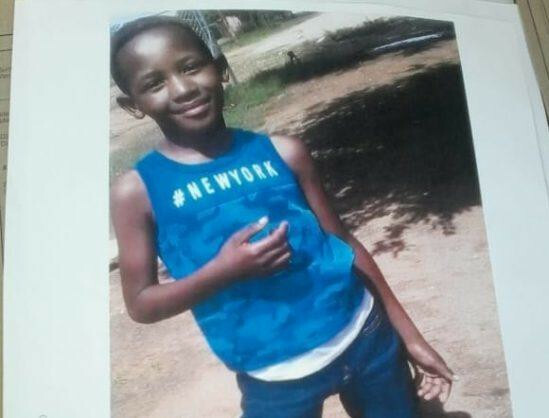 “Following an intensive search by the police with assistance from members of the community, the bodies of two boys, Onalenna Molehabangwe and Gontse Cholo, who were reported to have been kidnapped, were found on Thursday morning in a swimming pool at one of the residences at Imperial Reserve, Mahikeng,” said sergeant Lesedi Dingoko. The boys, both aged 10, were allegedly kidnapped while playing at a park in Montshiwa, Mmabatho on Tuesday. They were allegedly lured with potato chips by three occupants of a Volkswagen Polo. “At this stage, an inquest has been opened for investigation,” said Dingoko.